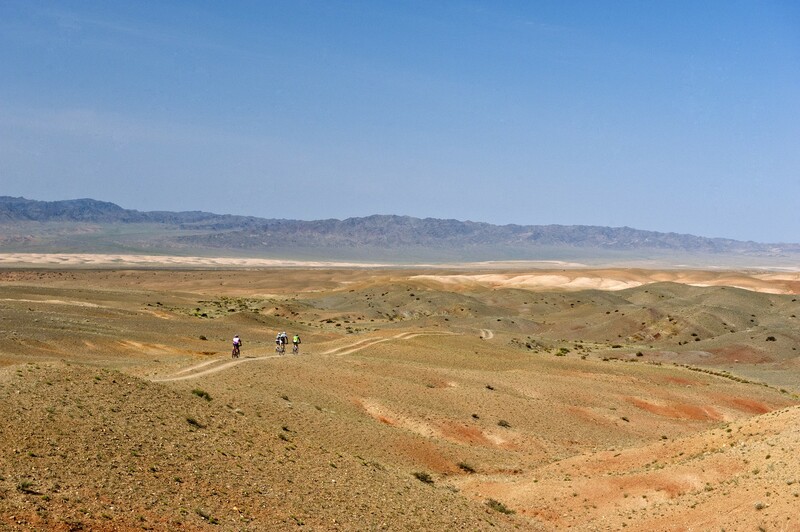 The Mongolia Bike Challenge is among the most epic bike events in the world. 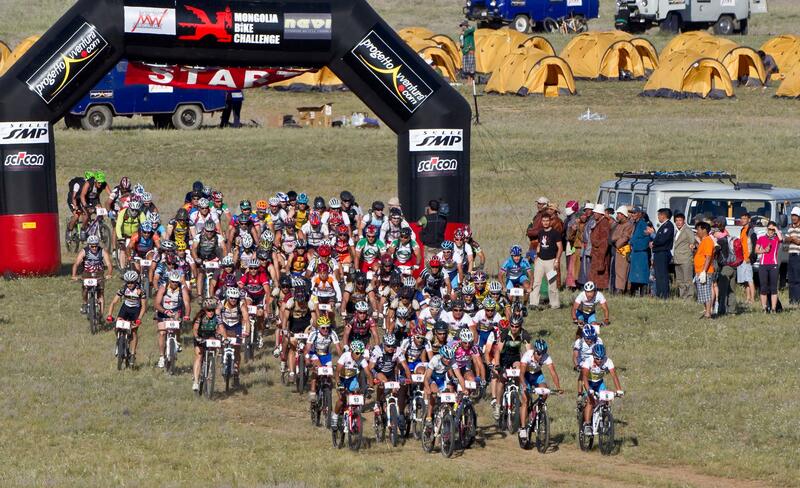 The 8 day 6 stage event takes place in the picturesque Mongolian mountains and countryside. Santini wants to take you there! Exclusively for Santini customers* we are offering a discount of €500 off the regular price to participate. 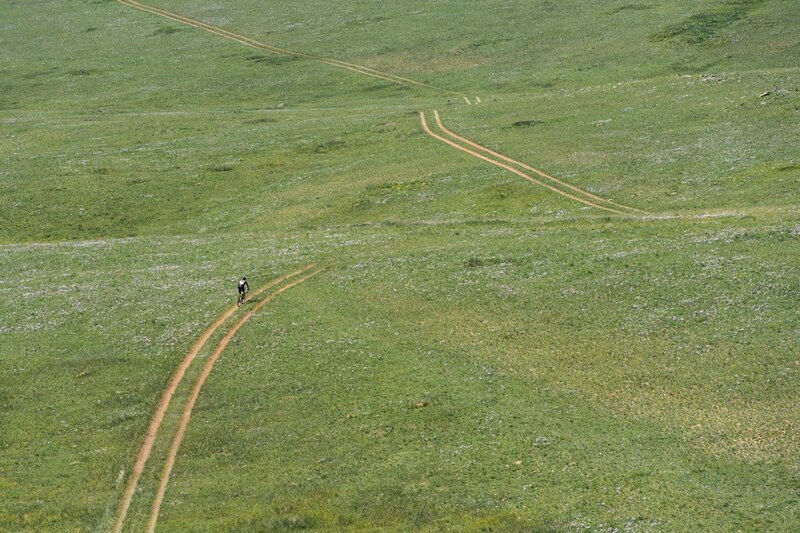 The Mongolia Bike Challenge is among the most epic bike events in the world. 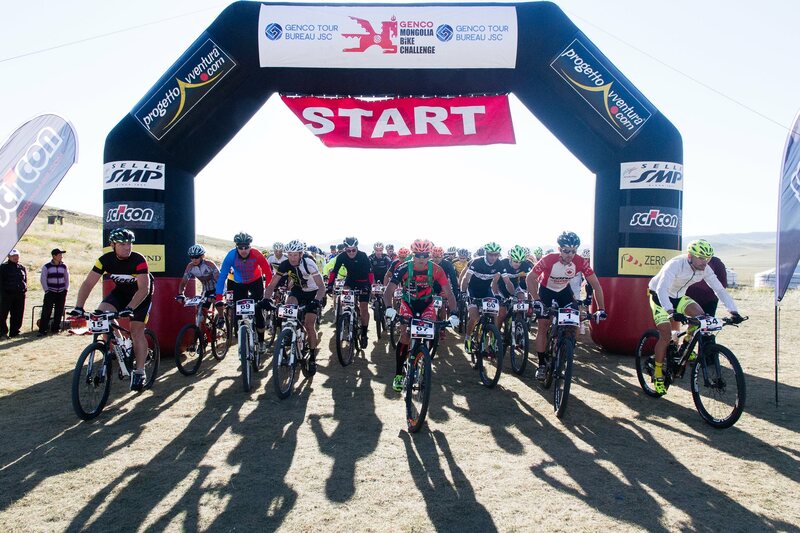 The 8 day 6 stage event takes place in the picturesque Mongolian mountains and countryside. With each night you spend every night under the roof of a traditional Mongolian Ger, you'll come as close as possible to experiencing what life must have been like for people in the days of Genghis Khan, with your two-wheeled steed parked just outside. The 2018 edition is new and improved with shorter stages and totally new routes to explore. As part of the race package each day is scheduled with prepared meals and a hot shower after a long day of riding. Santini wants to take you there! Exclusively for Santini customers* we are offering a discount of €500 off the regular price to participate. Click here to learn more.